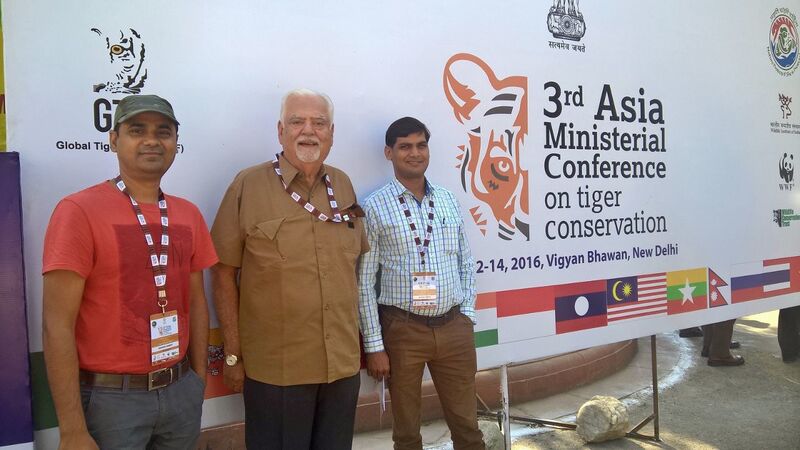 TCF attended the 3rd Asia Ministerial Conference on Tiger Conservation held at New Delhi from April 12 to 14, 2016. National and international delegates from tiger range countries came together at this conference to review and endorse the national and global priorities relating to the Global Tiger Recovery Programme (GTRP) for the next implementation phase. 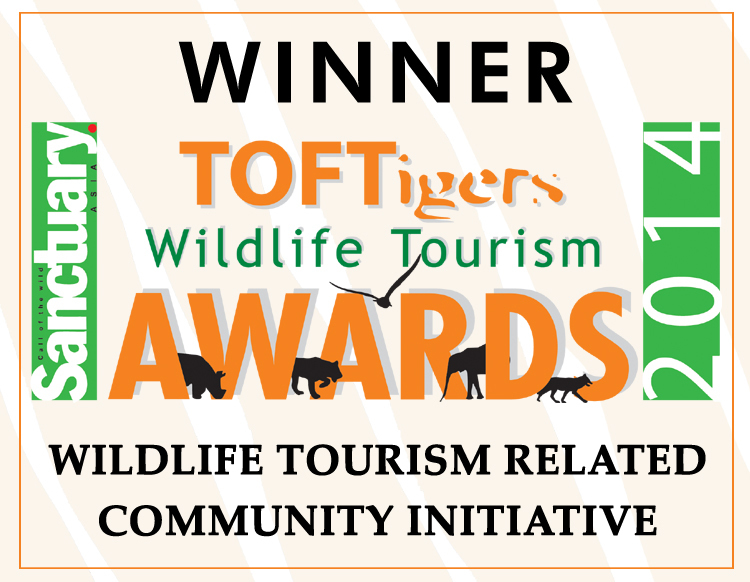 TCF was among a consortium of national and international NGOs who are committed to and urge authorities to commit to a ‘zero demand’ approach to the illegal international trade in tiger parts and derivatives. 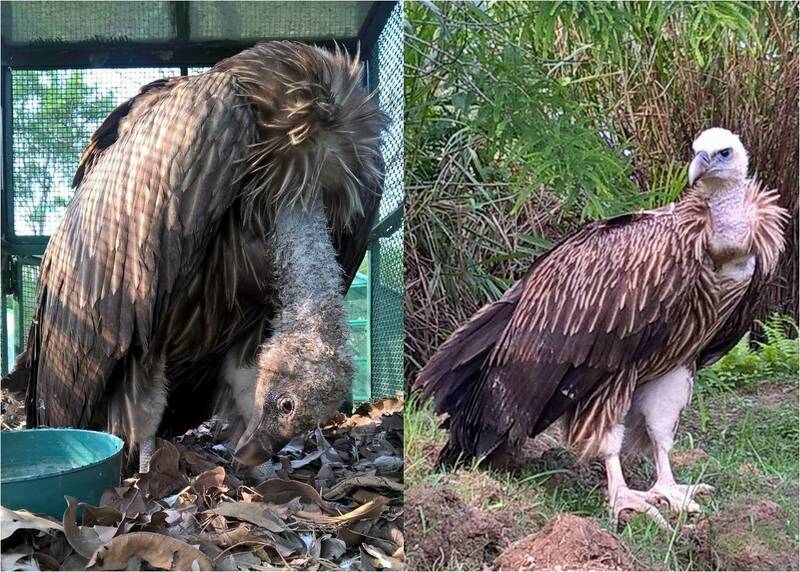 TCF Kaziranga rescued a Himalayan Griffon vulture Gyps himalayensis, a ‘near threatened' species, found in critical condition near Jorhat, Assam. The telltale symptoms such as the drooping neck of the large raptor suggests toxicity due to diclofenac consumption, although this could not be confirmed in the absence of a rapid diagnostic test for diclofenac detection. After weeks of treatment post its rescue, TCF is overjoyed to report that the vulture has made a full recovery and will soon be released back into the wild! 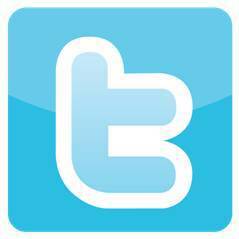 TCF continues to spread awareness about the dangers of diclofenac use in livestock treatment, and promotes the use of safe alternative drug meloxicam. TCF distributed solar lights to Forest Watchers (daily wager workers) at Panpatha Wildlife Sanctuary, an area under Bandhavgarh Tiger Reserve, in appreciation for their hard work and contribution to conservation. The lights will be used by them to illuminate their houses and help their children to study. 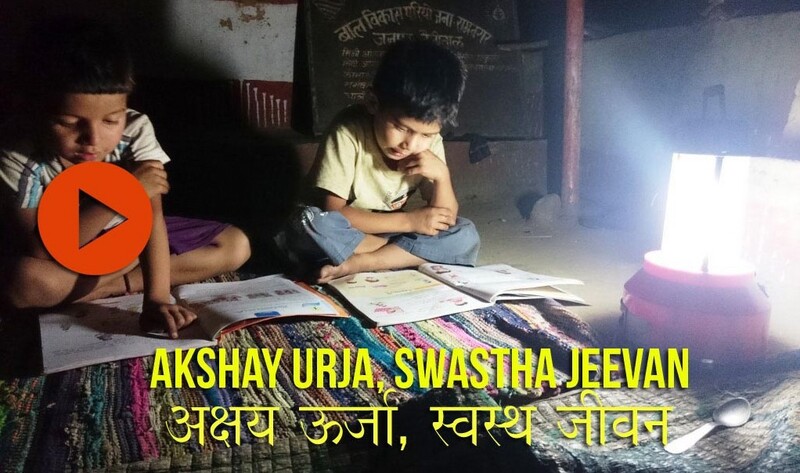 These lights are courtesy of Ms. Vasanta Iyer from Germany who generously supported this initiative. 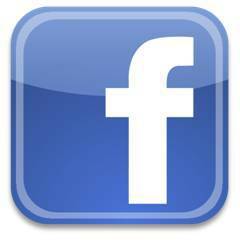 PRAKRITI PICKLES HIT LOCAL MARKET SHELVES! 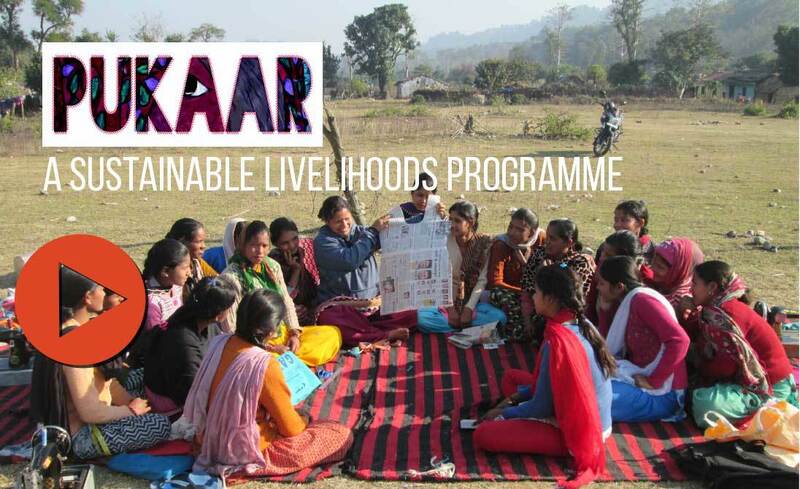 Training local women around Corbett Tiger Reserve in food-processing under ‪‎PUKAAR‬ ‪‎SustainableLivelihoods‬ programme has seen fruition! 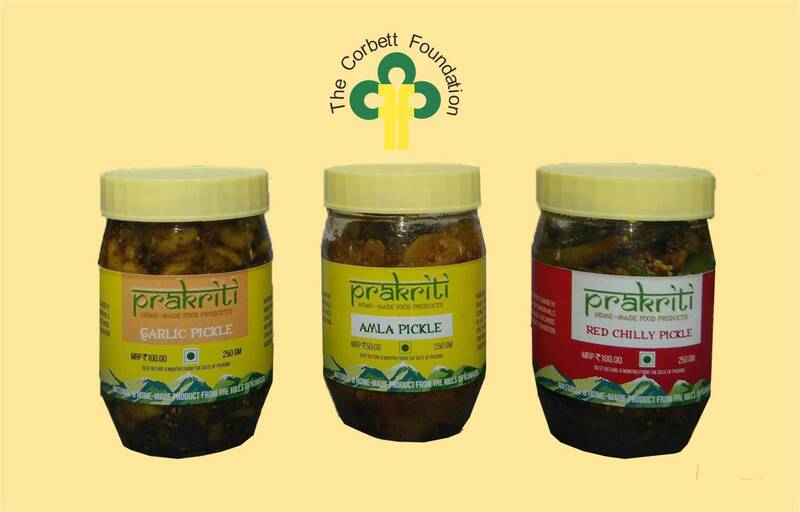 A delectable assortment of ‪'Prakriti' pickles - TCF's brand of livelihood products - prepared by stakeholders of important tiger habitat hits local market shelves! We at TCF envision a bright future for these trainees and count on your support to keep the success going! 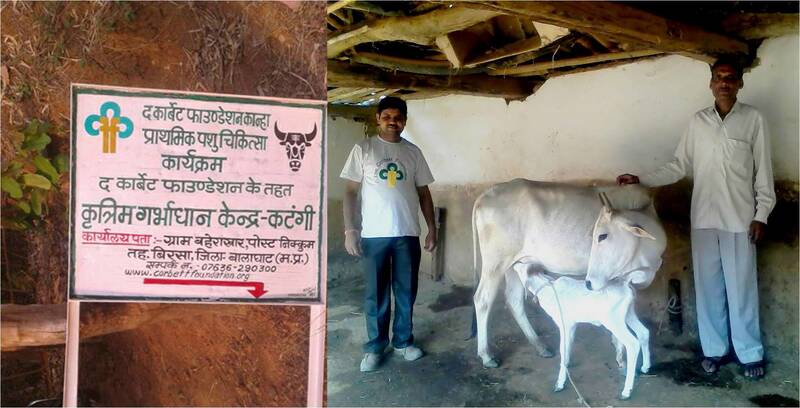 TCF Kanha has opened a new breed improvement centre at Katangi village, where supervised and controlled breeding of high quality cattle can be carried out. TCF's Livestock Inspector at Kanha has been trained in Artificial Insemination technique, the centre is thus equipped to cover larger areas in its breed improvement programmme. 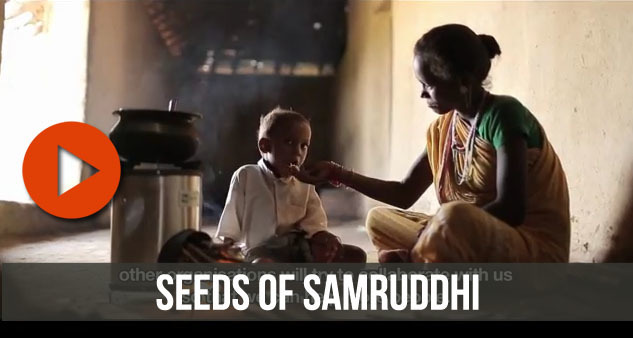 Through this programme the villagers are encouraged to keep lesser number of cattle of a better milk-yielding variety. 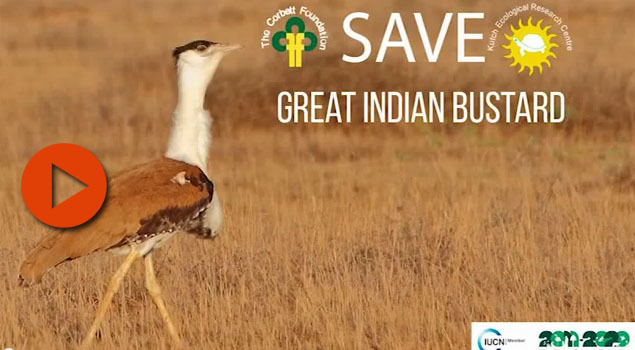 TCF's breed improvement programme is supported by the Bombay Gowrakshak Trust. 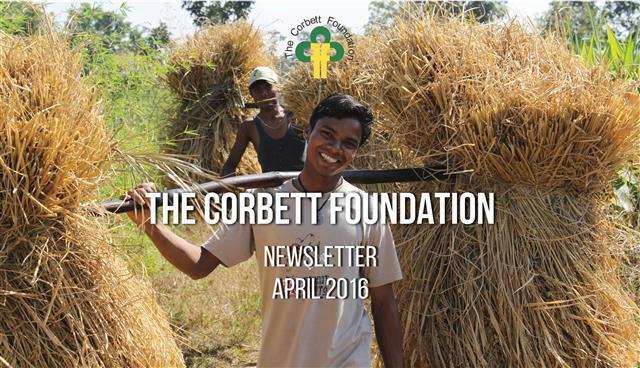 On the occasion of Earth day 2016, TCF- Corbett conducted an awareness programme for rural women in Corbett who are engaged in collecting firewood and fodder from the surrounding forest, besides other forest-dependent activity. 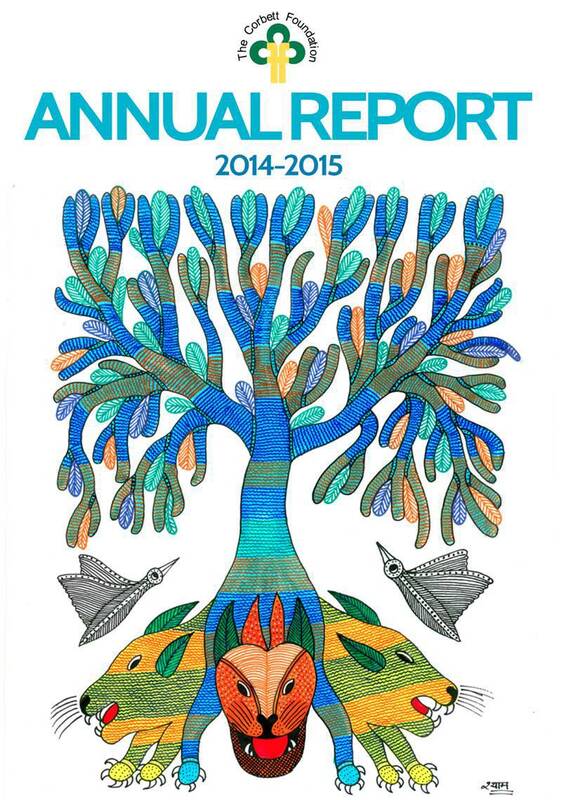 Women play a significant role in their families and are the stakeholders of the forests. 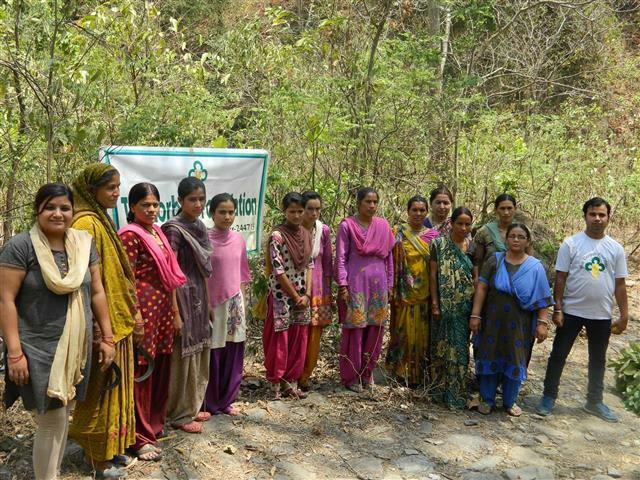 The idea behind this initiative was to encourage women to utilize forest resources sustainably. These women are agreeing to conserve forests through sustainable use and will pass on this conservation message to their families and children for a better future and environment. Women, as protectors of the forest, need direction and motivation to consume forest resources sustainably. 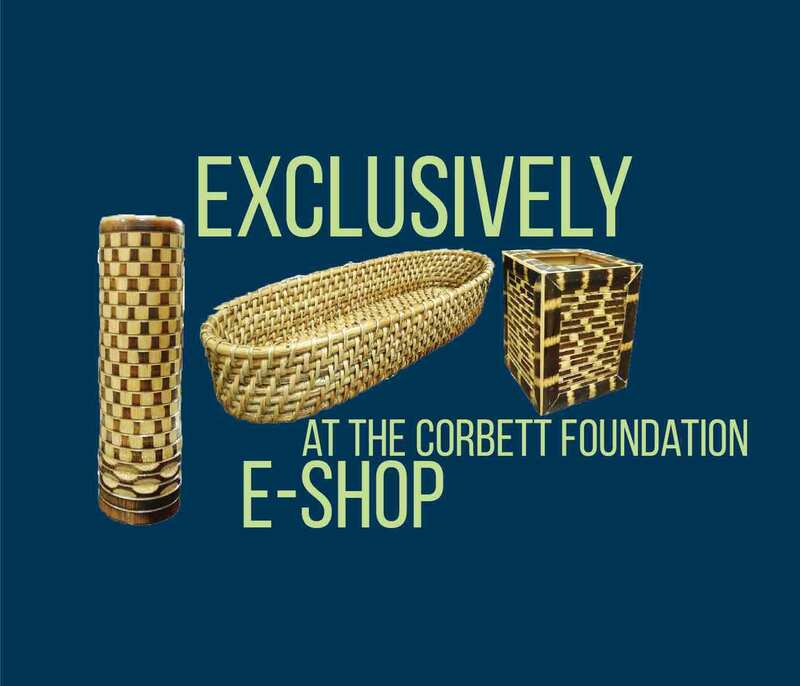 A 45-day training programme on tribal handicrafts - handloom weaving in Kaziranga - was inaugurated by The Corbett Foundation at Jhaporipathar village. The programme saw 12 women attend on day one. 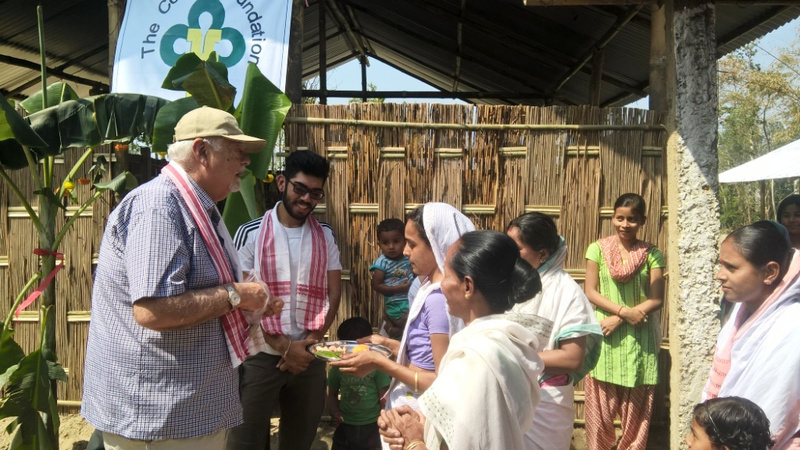 The training programme marks the weaving centre as a flood-relief utility, officially in operation. 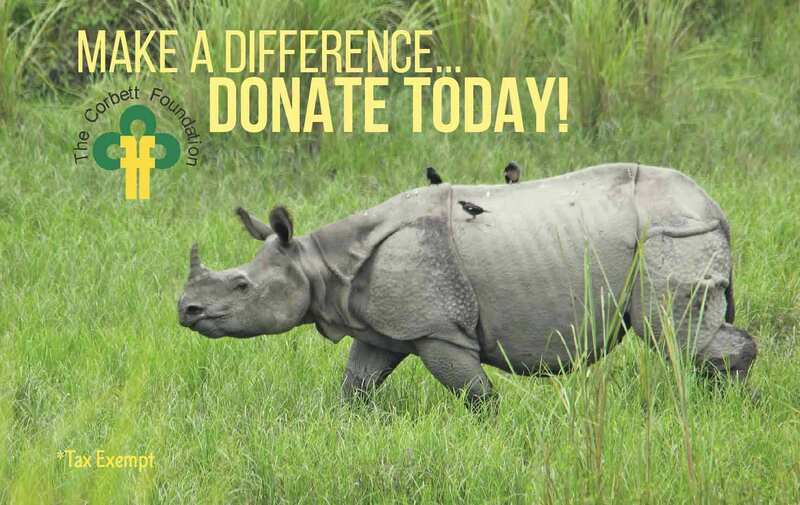 TCF Kaziranga conducted two wildlife awareness programmes at Jhaporipathar and Subjuri villages. 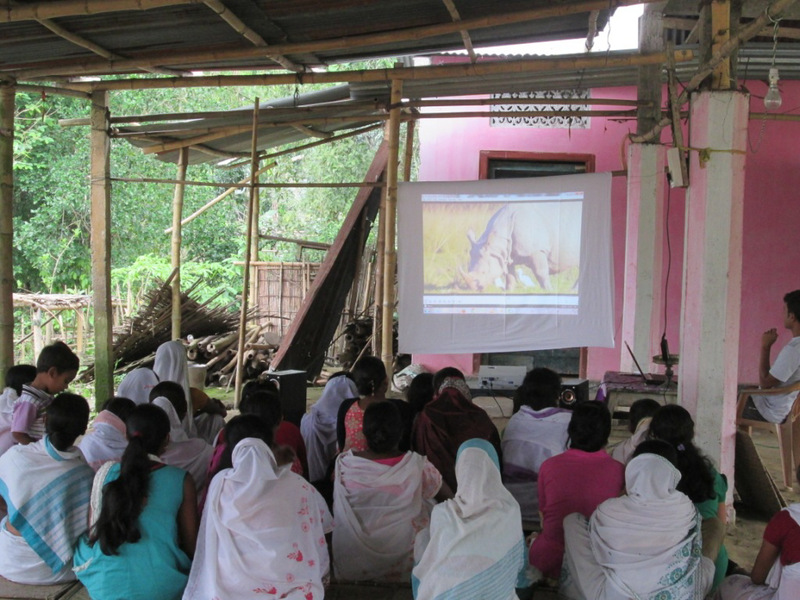 In each village, 100 residents from including school-children watched an audio-visula presentation on the work TCF carries out witht eh communities around Kaziranga. 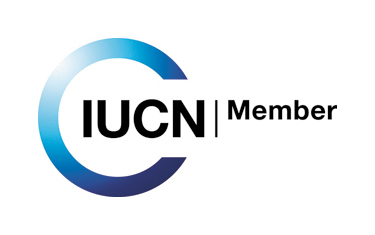 Wildlife documentaries on Rhino conservation and the decline of vultures was also screened. 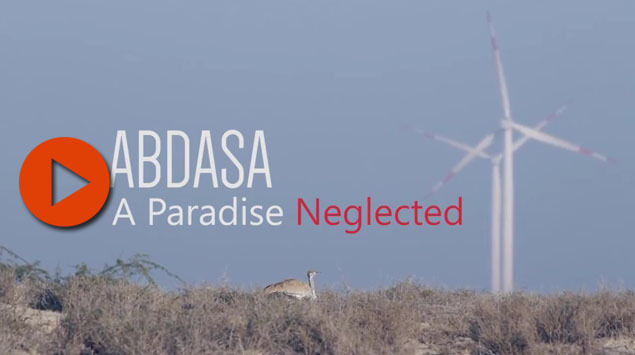 Awareness among the stakeholders of protected forests and wildlife is crucial in gaining the support of these communities in conservation.